Why embark on the Antigua Sailing week? Do you ever feel just a little envious of the yachting scene, with its tropical Caribbean ports and year-round suntans, not to mention the impressive vessels themselves? We know how you feel! 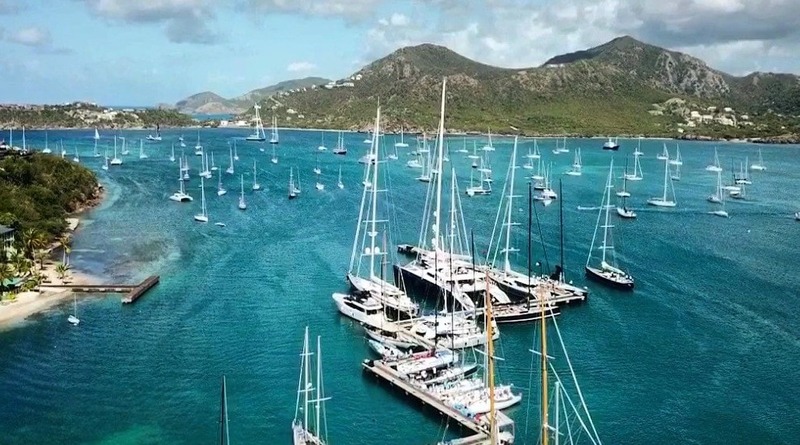 Antigua itself is a glistening example of a postcard-perfect Caribbean island, so it’s no surprise that it hosts one of the world’s best regattas and has done for almost half a century. The steady winds, balmy 30-degree climate and clear skies are why sailors the world over love the Guadeloupe to Antigua Race. The vibrant apres-sail is also a major draw card, so we hear. Well, putting away the smooth local rum and tucking into fresh seafood is how they do it in these parts! An open-to-all Caribbean charter experience. Your foray into this refined circle of seamen and women can begin in suitably exotic Antigua thanks to our always tanned and unusually happy friends at Britannia. 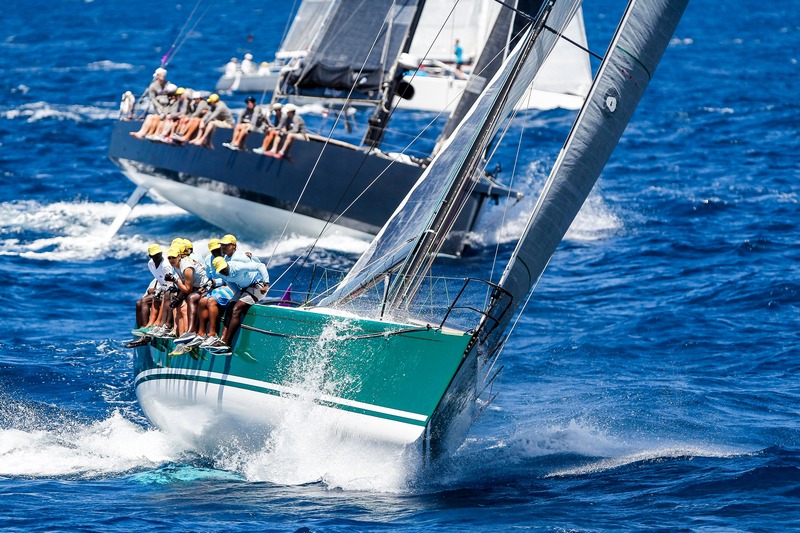 One of the largest Caribbean regattas, Antigua Sailing Week is a 6-day experience but the folks at Britannia schedule an 8-day racing charter, which includes a training day to ensure your crew are a shipshape mob. There's also a lay day so you can recoup and marvel at how far you’ve come from the days when dreamed of wearing deck shoes on an actual deck! 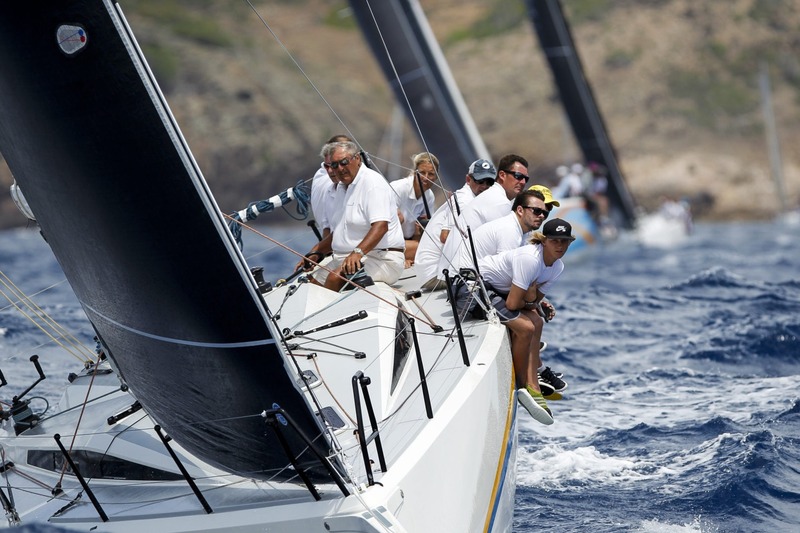 Charter a racing yacht and experience Antigua Sailing Week with the pros. A chance to satisfy your inner pioneer and pirate on the blue Caribbean ocean.